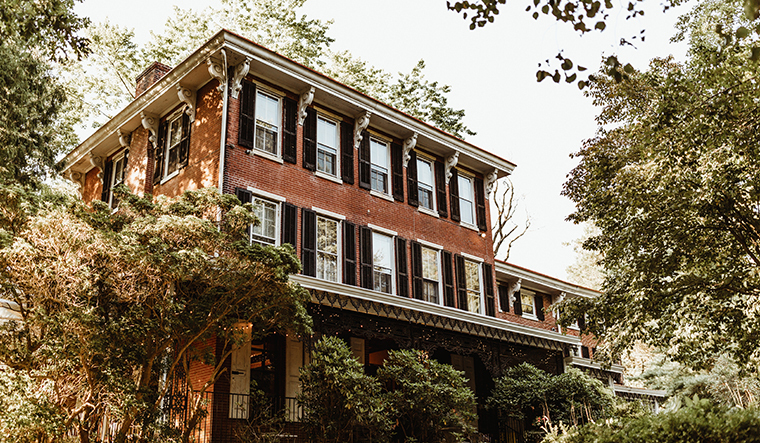 This Pennsylvania bed & breakfast near Philadelphia is perfect for your intimate wedding, your romantic weekend getaway, your girl's weekend on the wine trail, your mom and dad's anniversary celebration, or your small business retreat. 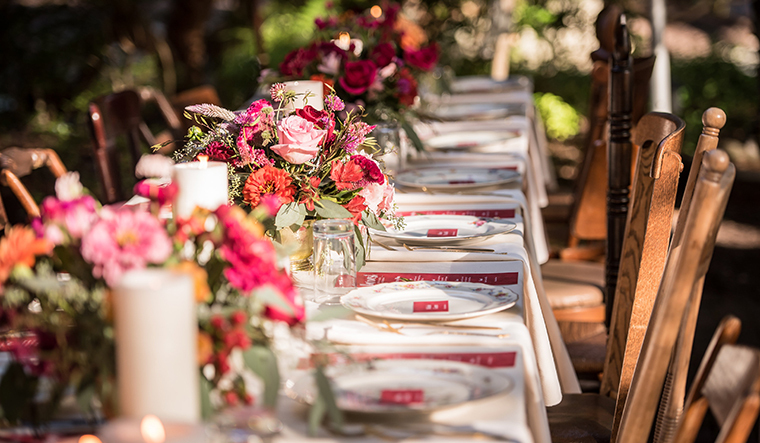 Faunbrook Bed & Breakfast by Quarter Moon Co.
Intimate vow renewal at Faunbrook by Quarter Moon Co.
Faunbrook Bed & Breakfast is perfect for your intimate wedding, your monthly business trip overnight, your girl's weekend on the wine trail, or your small business retreat. Take a tour of Faunbrook at our next Open House — we host them monthly! Get away from the office! Host your corporate off-site team meeting here. 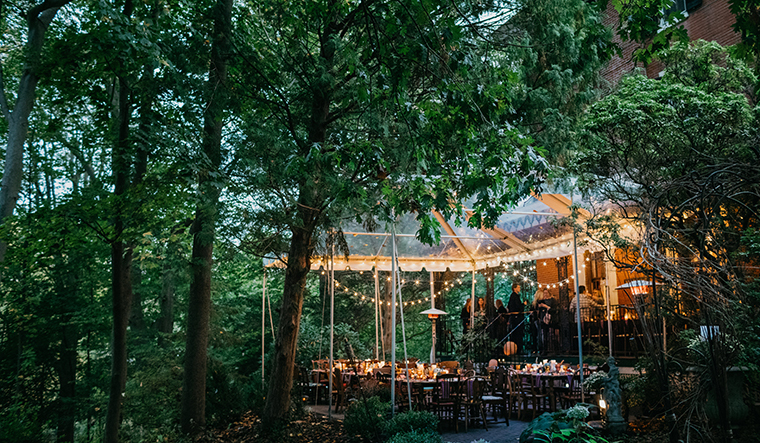 Guests can get two complimentary tickets to Longwood Gardens.